From jealousy-driven, to sentient curses and the inner darkness inside ourselves, villains can pop out of the most unexpected corners at times. 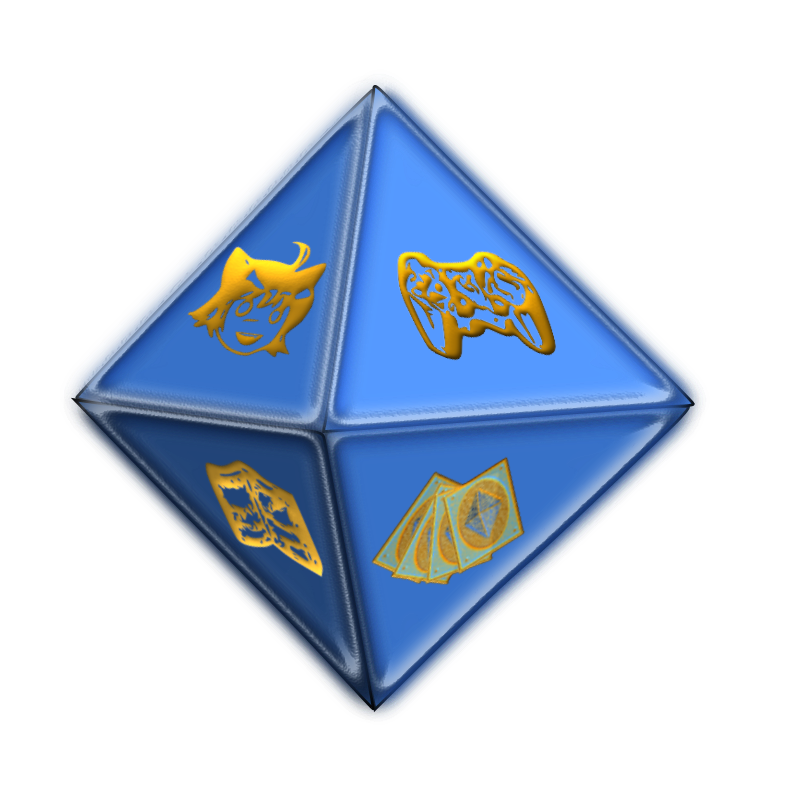 Some of the shows and games we all grew up with or randomly watched? They may have villains we never expected at first. Beyond the surface lies a complex sea of mysteries, which can lead to knowledge we would never have thought about at first. Things like Fanon and Creepypastas come from that. But there are stories that don’t have an established villain, or an antagonist, or the true villain is left to speculation among a sea of antagonists or conflict. And this time we’re going beyond the typical villains and exploring other kinds of bad guys. Characters and elements you’d never think would have such a negative impact in the story. Be it canon, fanon or mere theories that pop in our heads as we’re raiding the fridge , there are series out there with antagonists you wouldn’t normally expect or never realize until some deep thought was given about it. As per the plot-exploring nature of this list, spoilers beware! White hair, black heart. Four eyes, zero soul. Romantic comedies don’t normally have villains, but instead a conflict to be overcome somehow. One story plays it differently, however. Nisekoi. The love story about two people that start hating each other at first, but are forced into a fake relationship so the rival factions that are under them don’t go into a war that will take many lives, and warm up to each other as time passes. It’s no secret that Raku’s Yakuza group and Chitoge’s Beehive group, while wanting to be helpful towards their young masters, end up doing the complete opposite as their overprotectiveness ALWAYS makes things bad for Raku and Chitoge. 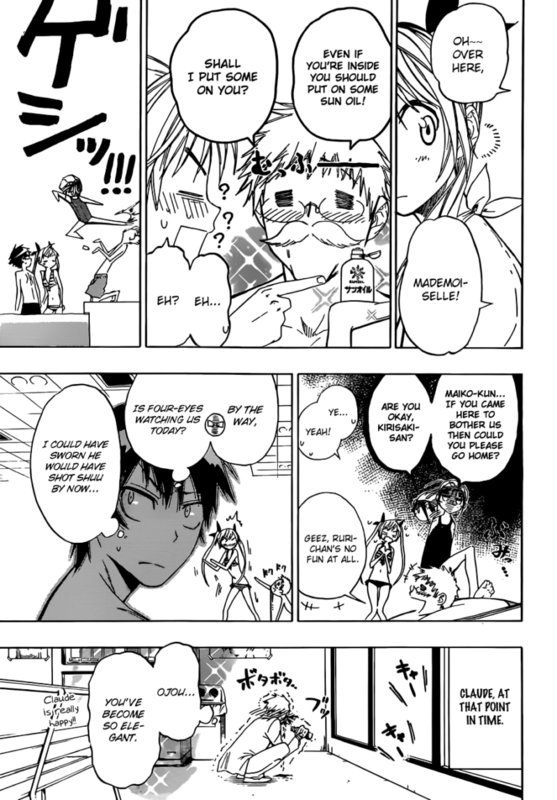 But both groups put their differences aside for the sake of Raku and Chitoge’s “love”. Only…one man is determined to expose this relationship. Claude, Chitoge’s bodyguard. It seems at first that he deems Raku unworthy of Chitoge’s love and refuses to acknowledge him. 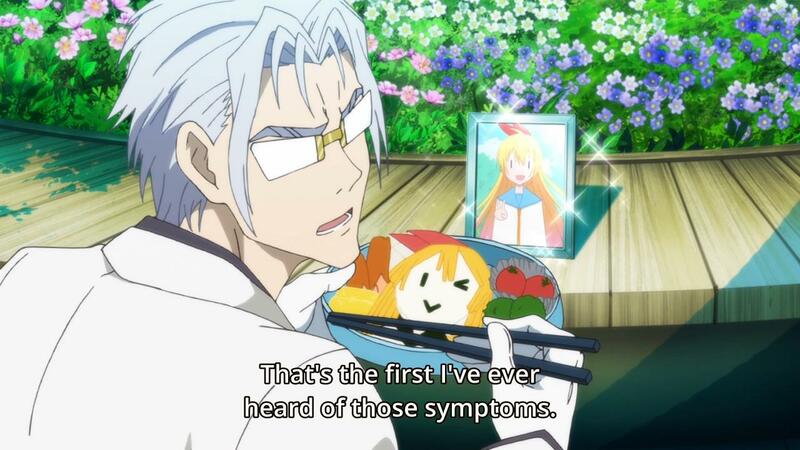 He feels something is up and wants to both expose it and bring down Raku for his Lady Chitoge’s sake. But rather than question why they’d need to fake a relationship, he just tries to expose it, no questions asked. Further down the road it is revealed that there aren’t any good intentions there. How the heck was Claude allowed to keep his job after this? 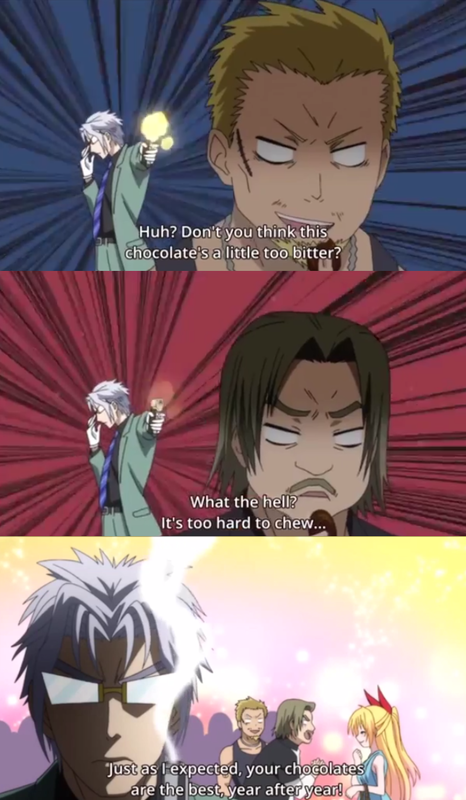 Claude is also the reason Chitoge is such a bad cook. In his overprotectiveness, he would never allow his underlings to say Chitoge’s cooking is bad, so she couldn’t be aware of what she was doing wrong. As a result, she could never improve and most likely will have a breakdown when she finds out people have been lying to her about her cooking all along because of an overprotective stalker that can’t have anything negative fall upon his beloved ojou. This overprotectiveness is also why Chitoge could never make friends, as Claude felt the need to body check Chitoge’s friends before they could get close to her. It is also why Chitoge is cold towards people at first, which is one of the main sources of conflict in the series. So, with all that, it’s very clear that Claude is a more serious threat than it seems at first and is far beyond simply comedic conflict. Ironic that the most protective person towards Chitoge is the one that has the worst impact in her life. And were this not a RomCom, Claude would probably go Yandere and actually try to kill Raku over his possessiveness. Doing a bad thing with good intentions, misguided as they are, is still a bad thing. 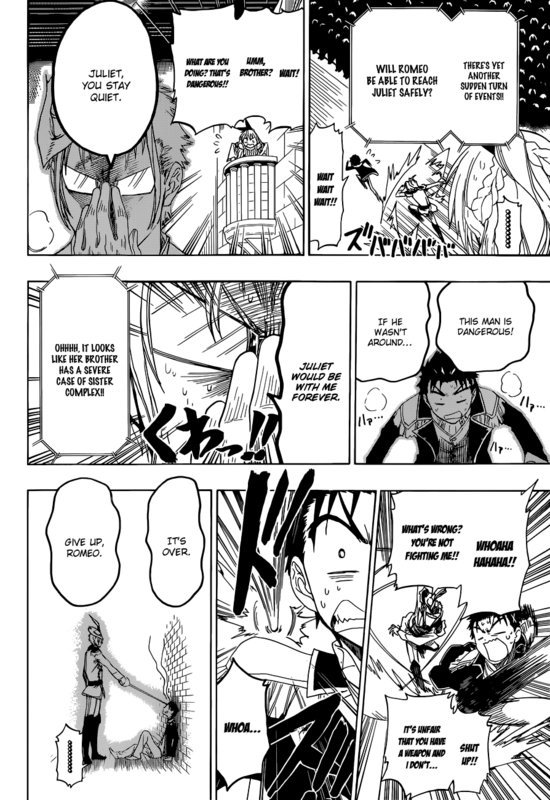 And Claude’s insistent desire to protect Chitoge from everything he deems unworthy of her and wanting to control everything Raku does around her, rather than stemming from a desire to protect her, comes from sheer pettiness, obsession and possessiveness. Because there’s no freaking way that a bodyguard with pure intentions would stalk Chitoge everywhere, eat a Chitoge-shaped lunchbox while looking at a picture of her and nosebleed while seeing her in a bikini. There’s no way my childhood friend could be this villainous! 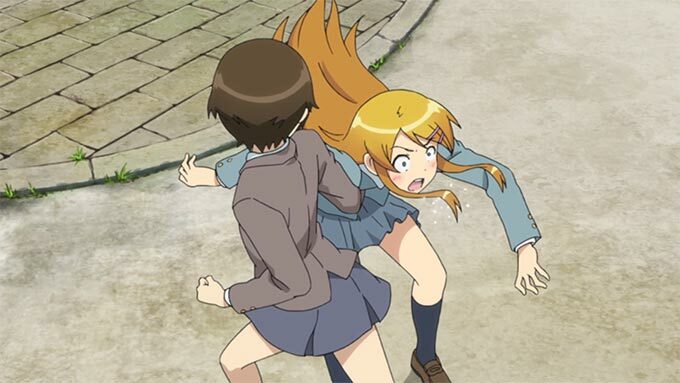 It’s no secret that OreImo had a poor ending. It’s no secret that it’s an ending that alienated pretty much everyone, no matter which girl they were rooting for. 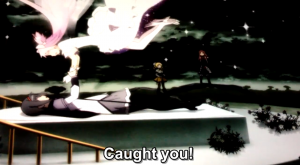 Everyone that witnessed the ending remembers how things went after Manami found out about Kirino and Kyosuke. 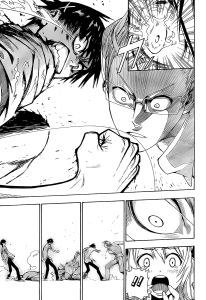 To get to how Manami is the real villain, let’s turn the clock a bit and go back to their childhood. Manami realizes she has a crush on Kyosuke. She sees Kirino loves her brother too, maybe too much, which Manami mistakingly interprets as Kirino being a threat to take Kyosuke away from her. Those feelings are natural feelings a younger sibling has for an older sibling. As a big brother myself, I can definitely attest to that. It’s an overly attached fraternal love, which is perfectly natural. 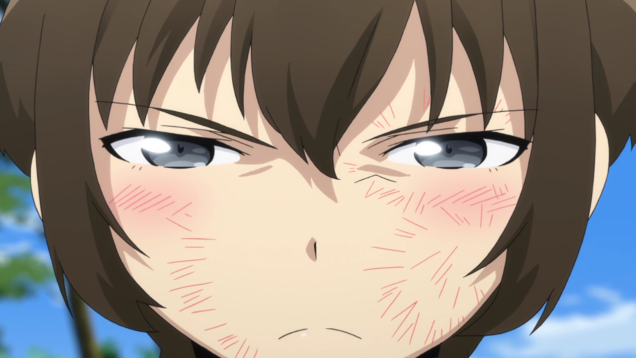 Manami, however, thinks differently and thinks of Kirino as competition for Kyosuke. And so, she starts acting to make sure no one is in the way of “her” Kyosuke. First, Manami tells a young Kirino that her feelings are unnatural, weird, that a lot of people would be disgusted at her if they were to know about her feelings, and that she should work on bottling up those feelings and forgetting about them. And Kirino does, in fact, start feeling like a freak after this. When Manami sees that Kirino loves Kyosuke’s ambition, she has a talk with Kyosuke after he gets blamed by the entire class for a girl being injured while mountain climbing with him. In this talk, she says that the girl got injured because Kyosuke is nothing special, and the accident couldn’t be helped because of it. And that Kyosuke shouldn’t try too hard to be special because she likes him the way he is. Kyosuke takes Manami’s words in a way that caused him to turn lazy. He loses his ambitions, and with them, everything about him that Kirino likes, setting off the Kousaka Cold War that is the series’ main conflict. The novel never comes out and outright states that Manami intended for this outcome to happen, but there are some heavy implications that she did. This nearly permanently destroyed the Kousaka siblings’ relationship. And ironically, Kirino developed a brother complex during the time they barely shared a word. Their closure disappeared, but the feelings remained and grew bigger. Bottling up feelings isn’t good. At all. Bottling up feelings only eats you from the inside and the feelings go through a snowball effect and take a larger proportion and they actually are. And if one observes the series, it’s noticeable that Manami is always the one Kyosuke goes to for advice. 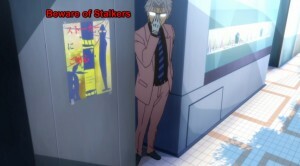 As well as the one that other girls go to for advice in regards to Kyosuke as she is his best friend. Manami often says to Kyosuke “come talk to me if you’re in trouble,” too. 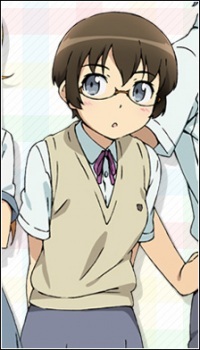 In the second season, Kuroneko, who is currently dating Kyosuke, caught on to Kirino’s feelings and went to Manami for advice. The discussion she has with Manami is what leads Kuroneko to dump Kyosuke without giving him any reason, and then she just disappears from his life. When Kirino and Kyosuke find Kuroneko and confront her about it, Kuroneko gets Kirino to confess she was jealous of them, and then Kuroneko reveals she left Kyosuke because she didn’t want to hurt Kirino’s feelings. They talk it açç out, but Kuroneko and Kyosuke remain broken up, Kyosuke deciding not to date anyone else until this matter with Kirino is sorted out. And then Kyosuke follows Manami’s advice of coming to talk to her when he is troubled after he and Kuroneko break up. In this conversation, she tells Kyosuke he’s useless and that only women like herself would ever be happy with him. She pretty much took Kyosuke’s vulnerable moment so she could take him for herself. But Kyosuke doesn’t choose to go with her at this point. 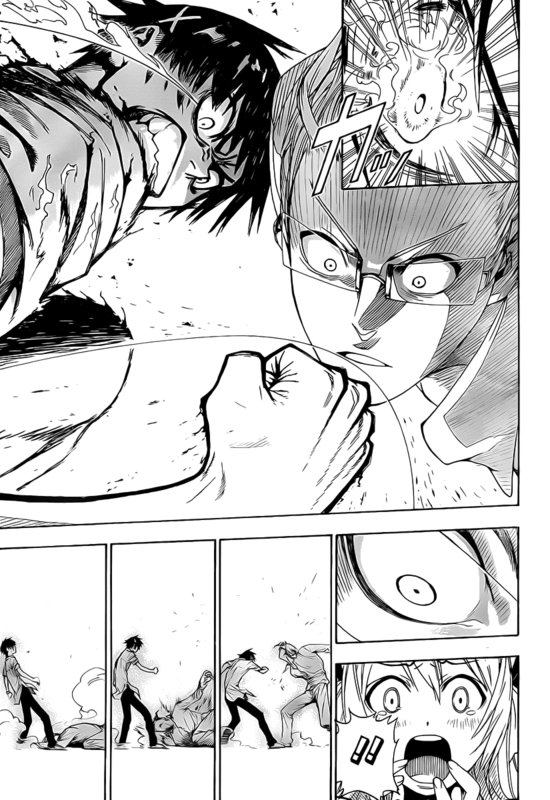 So in a mix of possessive jealousy, conclusion jumping and paranoia, Manami was the core source of every conflict in the series. And that ending that pissed everyone off? She was the cause of that too. Those aren’t the eyes of a nice girl-next-door. Those are the eyes of a cold, calculating, ruthless mastermind. Out of boredom, he would proceed to unleash a chain of events that would kickstart the entire series. Dragon Ball. One of the biggest names in the anime world. We all know what its about. Son Goku is a boy living on his own on Mt. Paozu that turns into a giant ape whenever there’s a full moon. We finally get to Z after Goku’s final battle with Piccolo Jr., and we learn that Goku isn’t human, but an alien, a Saiyan named Kakarotto (Kakarot in the dub) from planet Vegeta, which was obliterated by space overlord Frieza. The series has a whole setup that Frieza destroyed planet Vegeta over fear of the Saiyan legend of a legendary warrior emerging every 1000 years. The Super Saiyan, of course, turns out to be Goku himself. 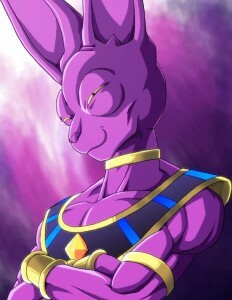 And then Battle of Gods comes and introduces us to the most feared being in the universe, feared by Shen Long himself: Bills, the God of Destruction and antagonist of the movie. Yep. The destruction of planet Vegeta, one of the events that was essential in how the Dragon Ball universe was shaped, was a mere whim of a spoiled god. Damn. In addition, according to a recent interview, Bills was also the one that would seal the Elder Kaioshin in the Z-Sword after a petty argument. 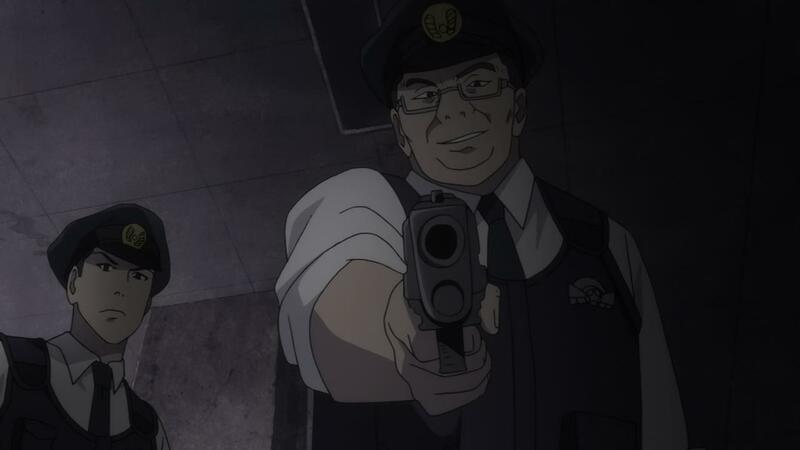 The villain of Black Bullet is pretty much an anime version of the Joker, and yet he ends up less repulsive than the civies and cops. Black Bullet. Feels, action and badass lolis everywhere. Mankind is in constant conflict with the alien race of Gastrea, forced to live within monolithic walls after their defeat in a war. Civil securities are established to combat the Gastrea with “cursed children” as the “initiators,” who are paired with “promotors” to help lead them. Said “cursed children” are the offspring of women infected by the Gastrea. Having the same blood as the very thing mankind fears, they’re shunned, exiled from the society, forced to live in hiding or to work as “initiators”. Rentaro, our hero, witnesses more and more over the story’s course the reality the “cursed children” are faced with, particularly in regards to his partner, Enju. It starts when he sees two cops executing a helpless cursed child just for being of Gastrea lineage. 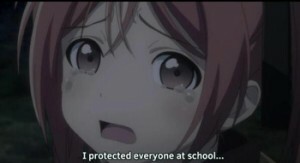 Following that, as soon as everyone in the school finds out Enju is a cursed child, she is shunned by everyone despite her protests that she isn’t a Gastrea, but a human like everyone else. The cursed children are mankind’s only shot at freeing themselves from the Gastrea’s domain. And yet, at the very best, they’re only seen as tools of survival rather than human beings by most people. Rentaro and his childhood friend Kisara are two of the few characters that actually treat them as human beings. Of course, not all cursed children are good. There is Kohina, the villain Kagetane’s parter, who is a psycho. But the series highlights mankind’s dark and evil side, to the point of stating that mankind would rather fight each other to death than work together to defeat the Gastrea. The villain believes that mankind isn’t worth saving, and it’s very easy to agree with him as the series shows more and more atrocities committed against cursed children. And also, the biggest and most constant threat in this series is not the Gastrea, but rather Kagetane, a human. Then we ask ourselves: Who are the true villains? It’s no use following your fate of being a hero if you’re using your powers to fight for the wrong side. 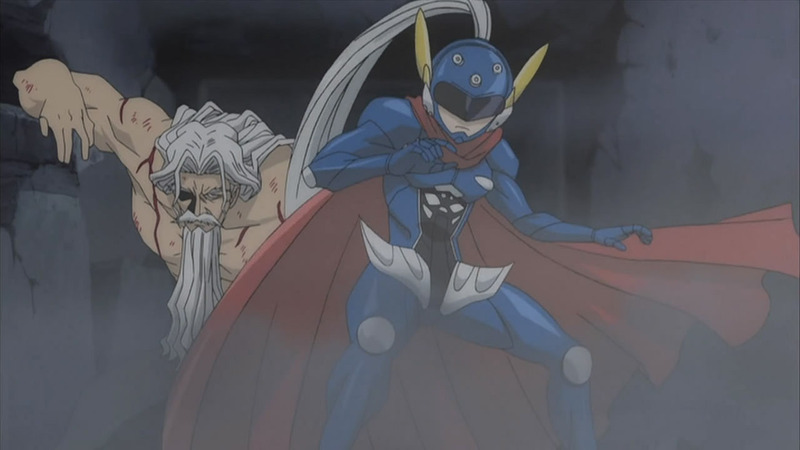 How ironic is it that the guy prophetized to be the next Demon King would actually be a hero, and the wimp that was prophetized to be the next hero would actually use that power to help the series’ villain? Ichiban Ushiro no Daimaou gives us that in the form of Brave, Hiroshi’s hero persona. Only Brave, despite his good intentions, is quite arrogant and acts like only he knows best and no other does, even though he only recently was given power. 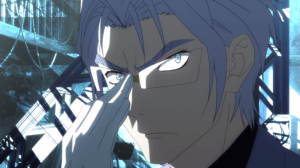 He also becomes something of a hypocrite, deciding to do anything for the girl he loves, including helping the villain, yet he condemns Akuto, the protagonist and the one fated to be the next Demon King, for being prepared to do something like killing a God to save a girl he cares about. In this series, the biggest villain is actually that God, who is far from benevolent in this series, wanting to control mankind as puppets rather than leaving the control of their fate in their own hands. Akuto wants to change this system so people can live with their free will. Brave wants to stop him in the name of people that don’t want that change, and are comfortable living an illusion. Remember folks, “With great powers, come great responsibilities”. It isn’t about the nature of your power, but how you use it. Even if you’re given the power to be a hero by fate, you’re still a villain if you use that power to help the wrong people! 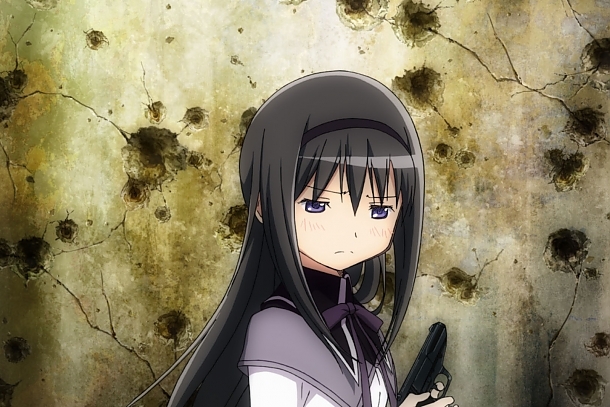 The outcome caused by a single director was bad enough that Homura wanted to put a gun on her head. Sorry Deadpool, but this time I’m the one breaking the fourth wall. The third Puella Magi Madoka Magica movie, Rebellion , was aired fairly recently, and the ending…was controversial to say the least. The ending saw Homura’s transformation into Akuma Homura. She then acts like a psycho stalker for the rest of the movie willing to selfishly rewrite the world for her own demented sake, culminating in locking Madoka in a “gilded cage”, her own personal recreation of their world, dethroning Madoka. Only…that wasn’t how it was meant to be. Rebellion was intended to be the series’ finale, with Ultimate Madoka taking Homura with her to heaven so they could finally be together forever after Homura’s countless attempts to stop Madoka’s ultimate sacrifice, according to the Rebellion Material Book, which would be an ending that would ultimately wrap up any loose ends the series may have had. Everyone would be satisfied. But some people beyond the fourth wall had different plans. Gen Urobuchi, the writer of the Madoka Magica series, was told by Akiyuki Shinbo, Rebellion‘s director, to scrap that ending in favour of the actual ending of Rebellion, which would leave open possibilities for more sequels to be made. Urobuchi decided to roll with it, thinking it would be the best outcome, although he was aware not everyone would be happy with it. So what was meant to be billed as the happy ending of a series was actually billed as the end of a trilogy so they could continue to cash-in on the franchise. And ultimately, it caused a highly anticipated movie to be a massive fanbase divisor and overall hurt a very beloved franchise. Akiyuki was also the one behind the idea of Homura turning evil, which was the core of the chain of events that would finish in the controversial ending that sparks discussions in the fandom to this very day. That’s all for this half of our journey through unexpected villains. We’ve seen they come in all forms and from all backgrounds, and even from the real world! And next week, we’ll explore the villains you never thought about in video games! Come back next week for the final half of our ride! And also, will someone please punch Claude?